When you hear of coupons, it is possible to think that companies use them as a way of increasing profit. Business owners have changed this notion by using coupon codes as a means of attracting customers and building affiliate relationships among other benefits. In this article, we are going to look at how a UK-based high tech products supplier, Gtech uses coupons to both increase profitability and promote new products. Using coupons, consumers reported saving £3.4 billion in the 12 months to April 2017. This is no surprise as all one needs to do copy and paste the code at checkout. Gtech uses coupons as a way to increase sales The company takes advantage of the fact that coupons can attract indecisive clients to commit to their desired brands. To get the best out of Gtech coupons, the company uses them hand in hand with other marketing techniques like email marketing. Coupons create a short-term increase in traffic for certain products but Gtech looks at the larger picture. It invests in long term clients. In the end, the value of one customer is worth the cost of the coupon when he comes back for more products. Getting new customers. Today, people will visit numerous websites using their Androids or iPhones looking for the best deals. This, in many industries makes discount coupons a must have. Gtech knows this and is why they have a tab on their website homepage: “get a discount coupon.” Once a customer clicks on it, an email-opt in pops up and the client can enter his details. Once he clicks send, he receives the discount coupon through his email. Measuring the effectiveness of marketing strategies. You can easily track coupon details such as the person who redeemed the coupon and where he got it. With this info, you can determine which marketing method is working best. Offering value to potential buyers. Digital coupon codes are common in online grocery stores where shoppers use them to save on groceries. 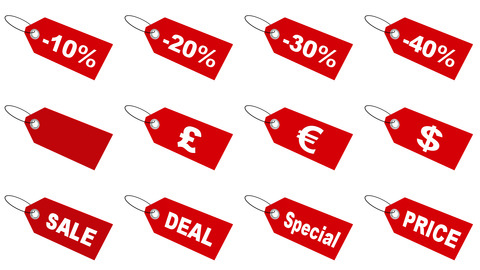 Voucher marketing is not limited to groceries. You can use them to purchase other goods and services. For instance, Gtech includes discount coupons in email newsletters and on their website. You can redeem them when doing business with them making it one of the many ways that companies can offer value to potential clients. Initially, before the internet took over marketing, coupons only existed as a paper certificates. However, things have changed with online vouchers, such as Gtech coupons, and their use in checkouts. Marketing promo codes is also easy because you can distribute them through email newsletters or you can choose to publish them on Facebook posts or tweets. 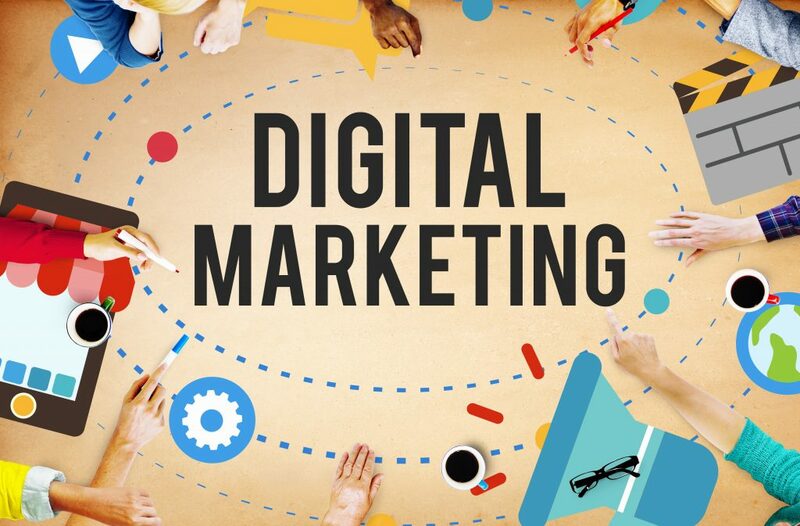 With so many digital marketing platforms, you have a bigger room to be creative as a marketer. Consumers today have also evolved. They take time to discover which business gives them the best deals. Shifting from traditional paper vouchers to the digital coupon codes can help you get additional traffic to your site.